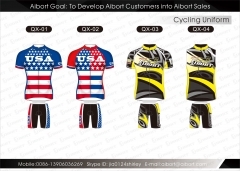 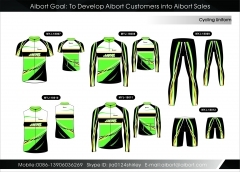 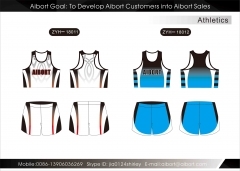 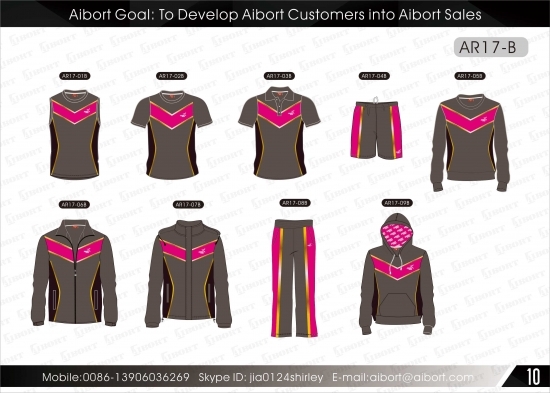 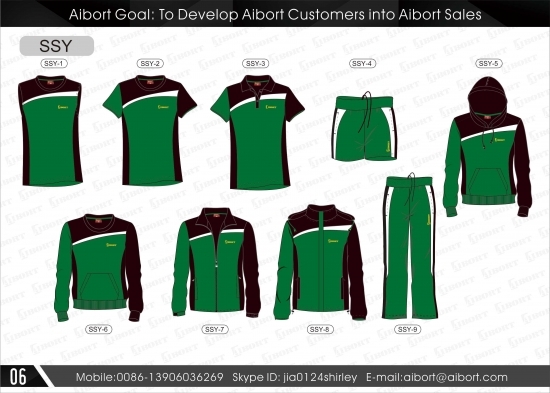 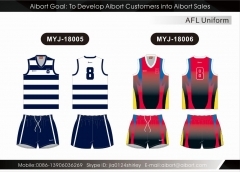 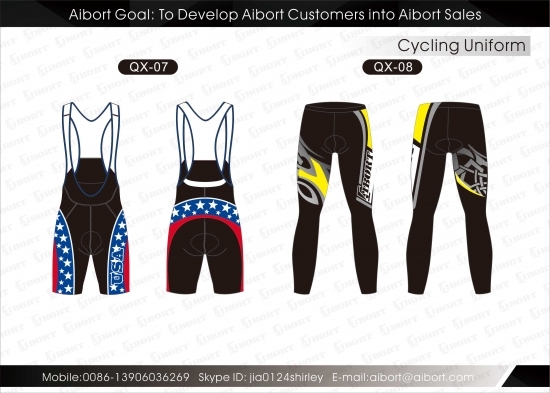 Aibort new sublimated cycling range can be adapted using a limitless new printing style called sublimation. 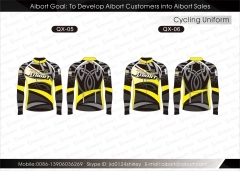 Unlike traditional printing, the design is dyed into the garment along with logo and texts and cannot be washed off. 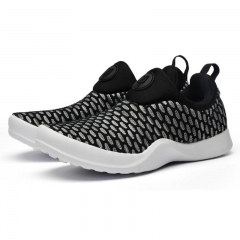 Estimated Delivery Time: 2 to 4 weeks. 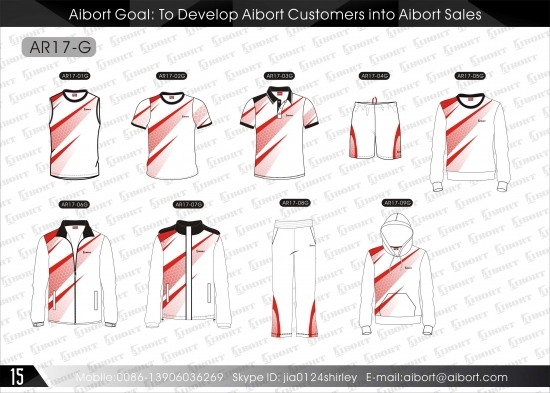 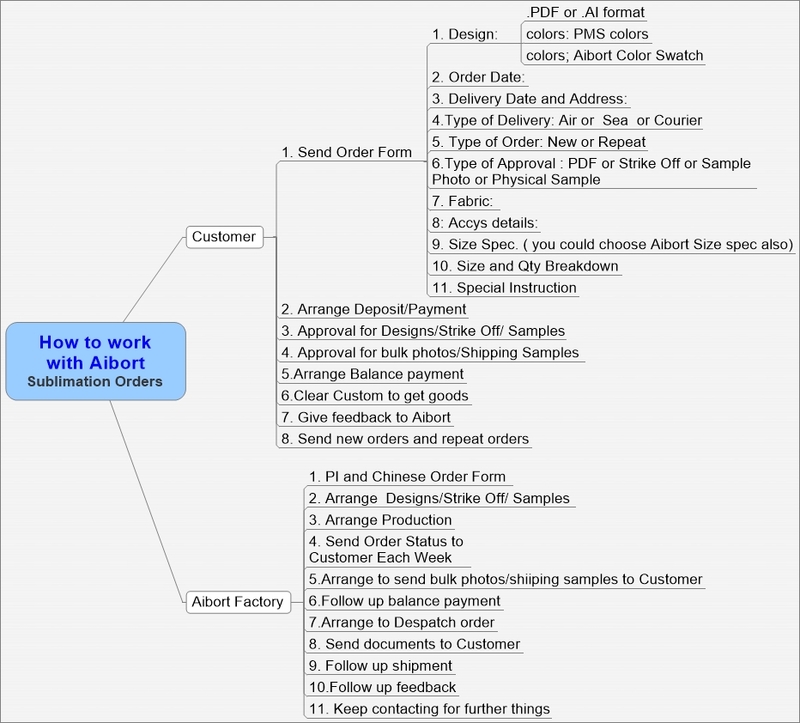 If you require faster delivery, call us for availability on fast track options.